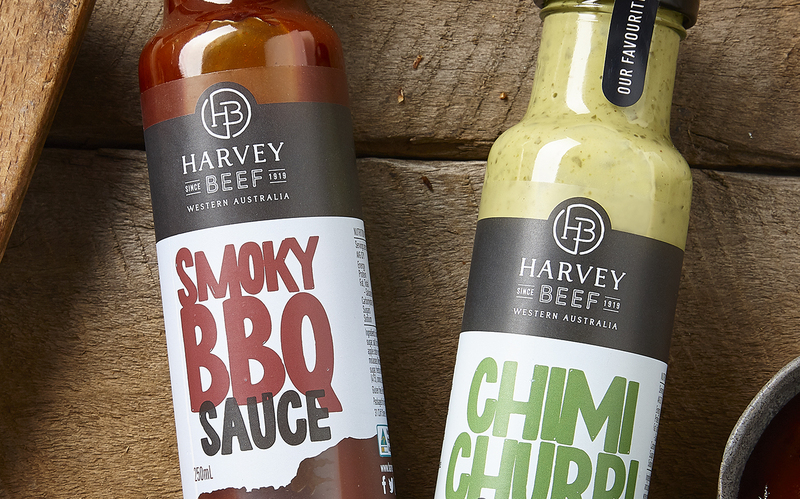 Harvey Beef has a long history providing West Australians with top quality beef, so an extension into sauces was an obvious step. 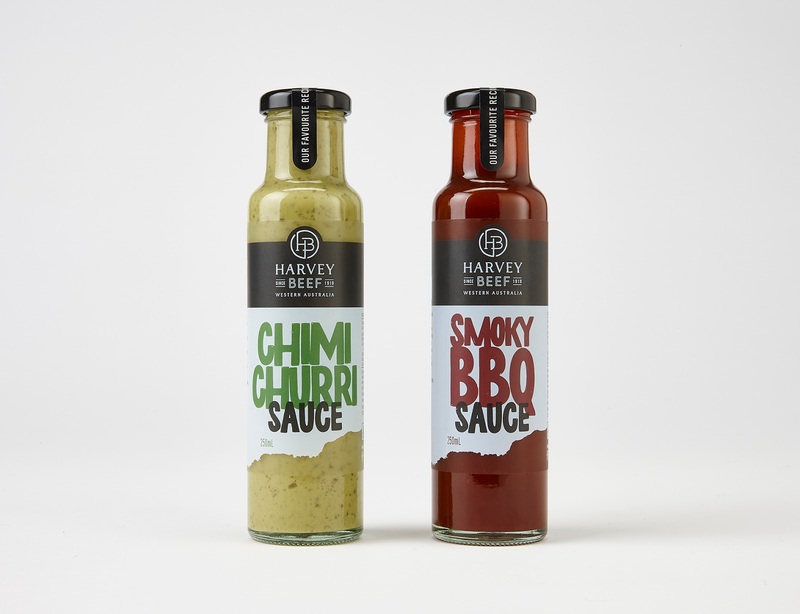 Harvey Beef is synonymous with both premium quality beef and the pristine quality of the West Australian countryside. 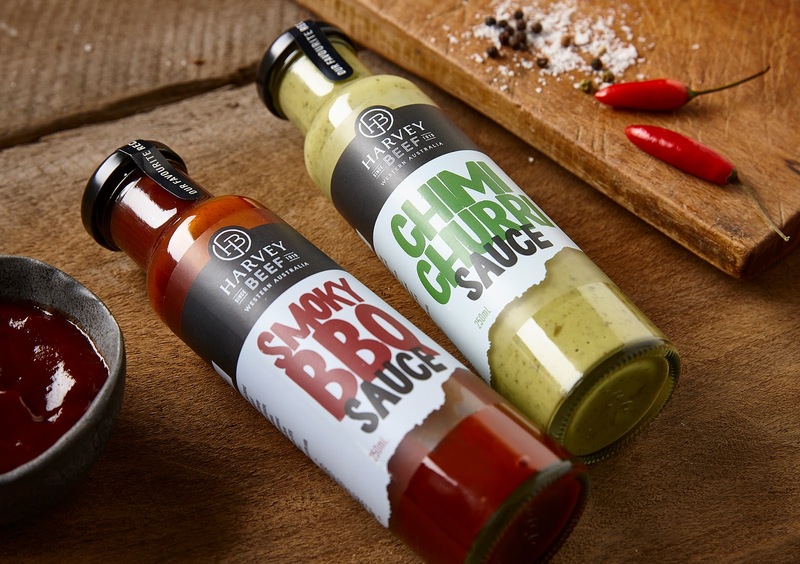 Our solution for their new sauce range leverages the brand’s premium credentials in a new category with an elegant, small batch look and feel. 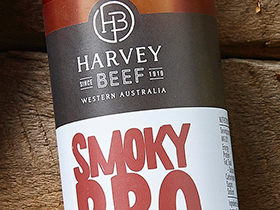 An element of this design that only a Western Australian would appreciate is the representation at the bottom of the label of the Western Australian coastline where the Harvey Beef heards graze.